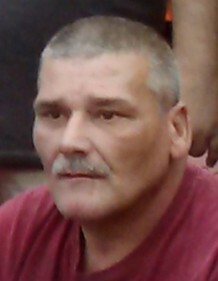 Allen "Bub" Williams Jr., age 50, passed away at his home on February 03, 2019. He was born on August 15, 1968 to Allen Williams Sr. and Betty Phillips in Marion, Ohio. Allen is survived by his son Dylan Ray Williams; father Allen Williams Sr.; significate other Gail Armbruster and sisters Amanda (Kevin) Stalts and Heather Williams. He is preceded in death by his mother Betty Williams; paternal grandparents Eva and Alva Williams and maternal grandparents Donna and Clyde Phillips.